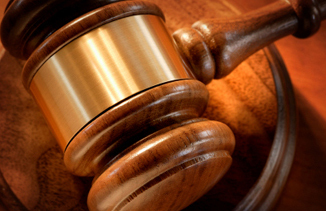 When charged with a crime, the most important decision you will make is who you hire as your criminal defense lawyer. The consequences of criminal charges are serious and the criminal justice process can be overwhelming for both the accused and their loved ones. Robbins Law Firm will step up and fight for you with expertise and experience. At Robbins Law Firm, we are committed to criminal defense excellence. We will use our experience in criminal defense to get you the results you need and we will treat you with the respect you deserve. Contact the law offices of Robbins Law Firm today for a free consultation.